After a four-year transformation we are back to bring you 1200 years of History in Harrow. 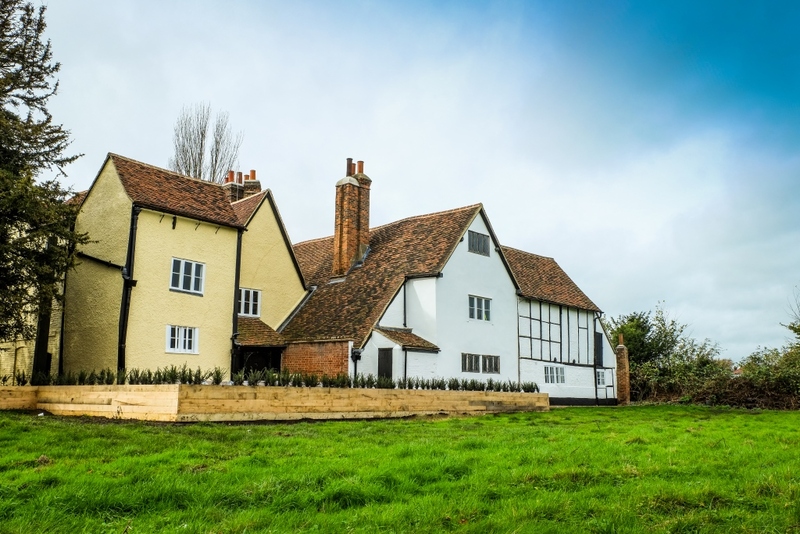 Following a £3.6 million National Lottery grant and £2.1 million from Harrow Council, the Grade I listed Manor House, 16th & 18th Century Great Barn and grounds have been transformed into a museum for Harrow. To commemorate this event, the museum is hosting a free Frost Fair on Saturday 9 and Sunday 10 December from 12:00-17:00. This event will feature artisan market stalls for bespoke Christmas presents, children’s entertainment, seasonal hot food, live performances and music from local brass bands. The market will take place inside the Great Barn with other activities taking place across the museum grounds. Headstone Manor & Museum will be re-opened after this event. Its program will include free access to the museum, a dedicated Learning Centre in the 18th Century Granary and regular events on-site. The museum will show the history of Harrow, through the eyes of the people of Headstone with a varied collection from across the ages: featuring video, audio, exhibits and more. “The transformation is incredible – you really feel the team has brought the manor back to life after more than a thousand years. It’s been a huge amount of hard work from everyone involved that has paid off wonderfully. Headstone Manor & Museum restoration project support by the Heritage Lottery Fund, Harrow Council, Garfield Weston Foundation, Country Houses Foundation and the Friends of Harrow Museum. This Frost Fair event will feature demonstrations and workshops in Roman pottery from Ancient Pottery Technology Specialist, Graham Taylor.